The 505 is for paying your yearly balance on your tax liability when you file your state tax return *IF* you owe the state any money. The 502 is for paying your quarterly tax payments only. For the quarterly payments, the absolute only thing that will be in the envelope you mail to the comptroller, will be your for 502 and your check made payable to Comptroller of Maryland. That's it. Thank you for your reply Carl. So, its just the 502DEP1 + cheque, 502DEP2 + cheque........504DEP4 + cheque? This is how i should mail my payments to the state? 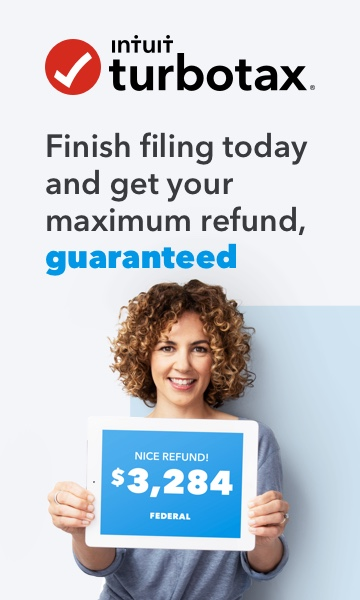 The 502DEP's are the vouchers created by turbotax. Yes, and you will send that to the state each quarter.